As the price of home heating oil, natural gas and liquefied petroleum gas increases, many households are looking for heating alternatives. Increasingly, people are turning to Outdoor Woodburning Boilers to provide space heating, year-round heating of hot water, and heating of swimming pools, jacuzzis, and hot tubs. 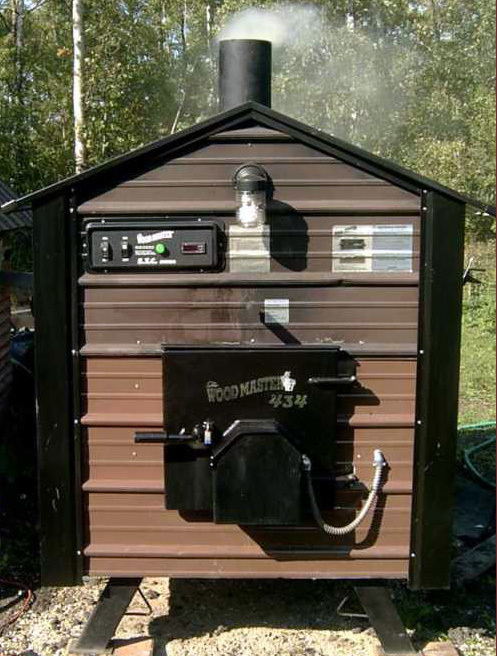 Outdoor woodburning boilers in New Jersey must comply with NJAC 7:27-3, “Control and Prohibition of Smoke from Combustion of Fuel.” This regulation mandates that stationary indirect heat exchangers, such as outdoor woodburning boilers, produce no smoke, except for three minutes in any 30-minute period. This does not include outdoor fireplaces such as chimneys and firepits.